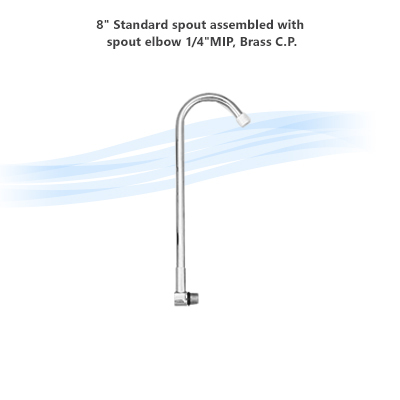 8" Standard spout assembled with spout elbow 1/4"MIP, Brass C.P. 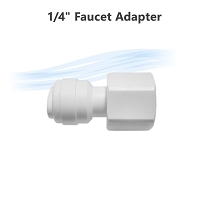 Home > Parts > Faucets > 8" Standard spout assembled with spout elbow 1/4"MIP, Brass C.P. 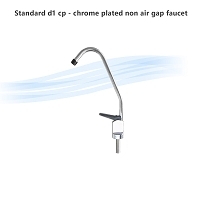 8" Standard spout assembled with spout elbow 1/4"MIP, Brass C.P. 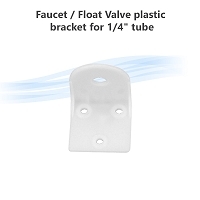 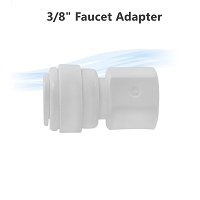 can be connected to any filter housing or inline water filter with 1/4" NPT. 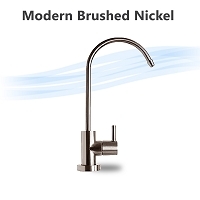 Modern Designer Faucet, Brushed Nickel, Lead Free NSF certified ceramic stem. 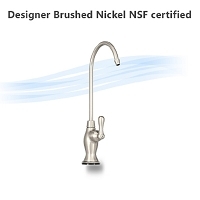 Designer Faucet, Brushed Nickel, Lead Free NSF certified ceramic stem.